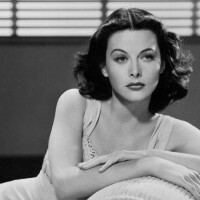 An industry group wants to find women who are emulating the film star Hedy Lamarr who, while most remembered for her film roles, more importantly devised a method of scrambling radio signals and ushered in a range of modern-day communications devices. 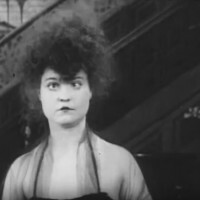 At the dawn of “talkies,” the leading film recording and projection system conveyed images and sound separately: the images on film, the sound on shellac discs. 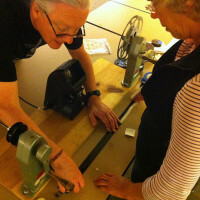 For the last 25 years, the Vitaphone Project has been locating and reuniting the many films and audio discs that became separated. It has restored some 125 features and short films, many thought lost forever, with many more in the pipeline. The historical record has not done justice to Alice Howell, and it never will. It cannot. 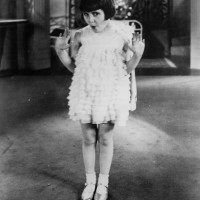 Not to her, nor to so many other pioneers of film. More’s the pity, writes veteran early-film historian Anthony Slide in his "She Could Be Chaplin: The Comedic Brilliance of Alice Howell." David Peck's San Diego-based Reelin’ In The Years Productions has joined with Dutch production company Double 2 BV to buy the rich archives of Countdown, the Dutch television program that from 1977 to 1993 was Europe’s leading showcase of popular rock music, and to make it available for licensing to filmmakers, television producers, and other entertainment-industry clients. 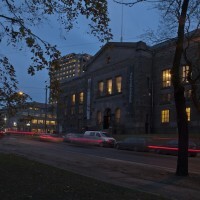 While countries commonly require that books be deposited in a national library, upon publication, that appears to be less the case with films and other audiovisual publications. To get a sense of how common such requirements are, and where, is the goal of a new project: an ambitious survey of audiovisual-deposit laws around the world. 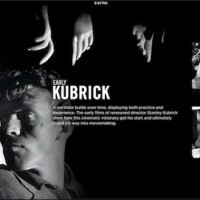 To the growing stable of online, streaming film services, add one more – one that the Wall Street Journal has dubbed “Netflix for film nerds.” FilmStruck, a collaboration of Turner Classic Movies and the Criterion Collection, at least initially available only in the US, will emphasize art and cult films from independent film companies, but will also offer some Hollywood studio products. If your city has Home Movie Day 2016 events, they are likely to be taking place in the next week or two. If your town does not celebrate Home Movie Day, the Center for Home Movies can show you how to change that. 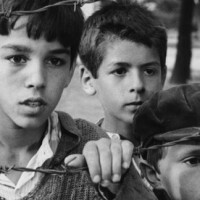 Since 2012, the Albanian Cinema Project has been working to save the little-known legacy of Albanian film. Now it is expanding to help preserve the moving-image record of the whole of the Western Balkans, and is building regional partnerships among moving-image archives by holding workshops for archivists, the first during October, in Tirana, Albania. And it needs help to buy a film scanner that will stay in the region and enable high-resolution scanning of threatened films. 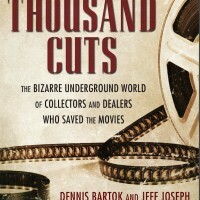 Inside their “strange, wonderful, cluttered little film worlds,” America’s oddball film collectors hoard possessions apparently dearer to them than any human, write Dennis Bartok and Jeff Joseph in "A Thousand Cuts: The Bizarre Underground World of Collectors and Dealers Who Saved the Movies." 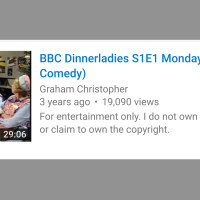 The “notice and takedown system” that can be used to challenge online posting of copyrighted material — on YouTube, for example — is “under strain.” While no easy fixes are in sight, regulatory reform is needed, argues a helpful study.